The latest from Warlord takes players to the seas of World War II. 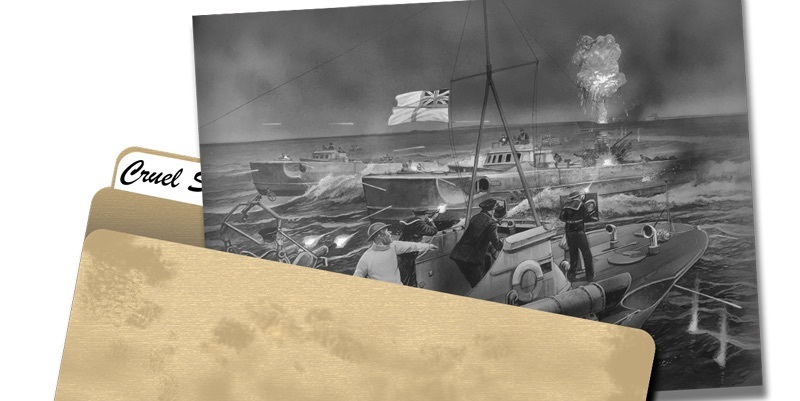 Take command of a 1/300th scale flotilla of Minsweepers, Escorts, Motor Torpedo Boats, and others in exciting ship battles. The action is fast with each game concluding in 45 minutes or less. 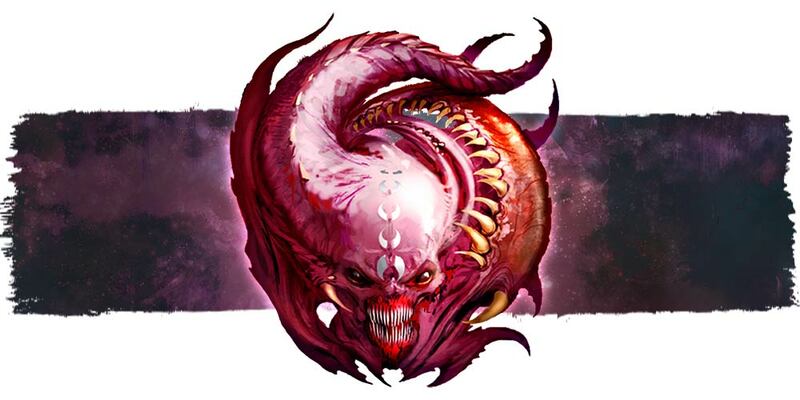 Mini Mystery SOLVED – Slaanesh Has a New Harp! D&D: There’s A New Setting Coming Next Year! 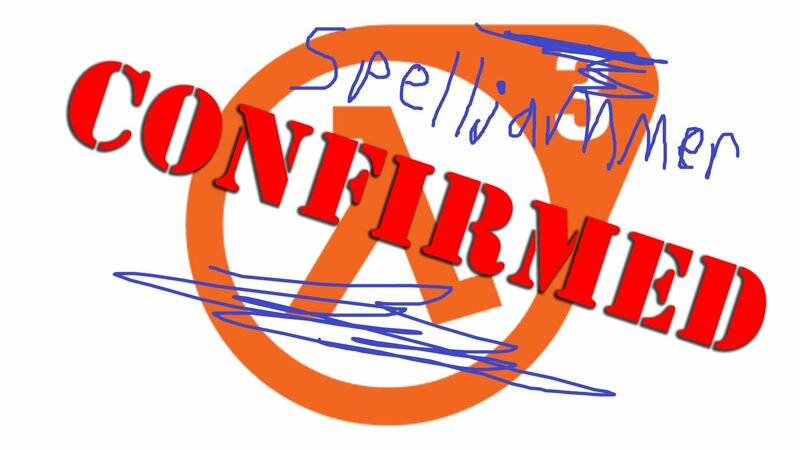 A major spoiler dropped for D&D’s upcoming release schedule. 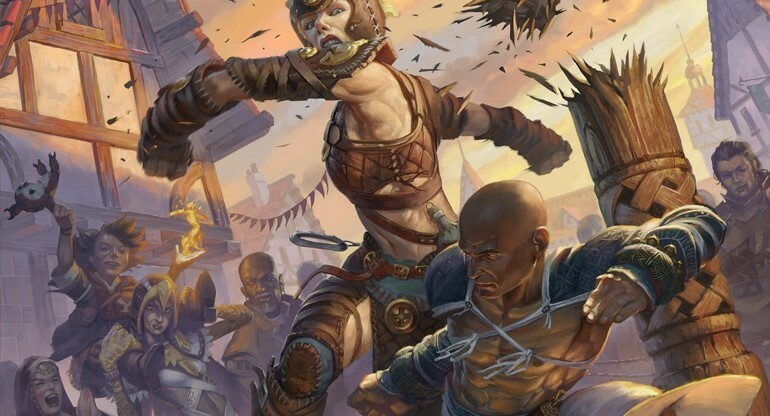 There’s a new setting book coming to Dungeons and Dragons next year–more details inside. Goatboy here again with some more Ork fun chitter chatter about the top 5 improved units from the new codex. GW latest release seminar spilled a LOT of the beans. 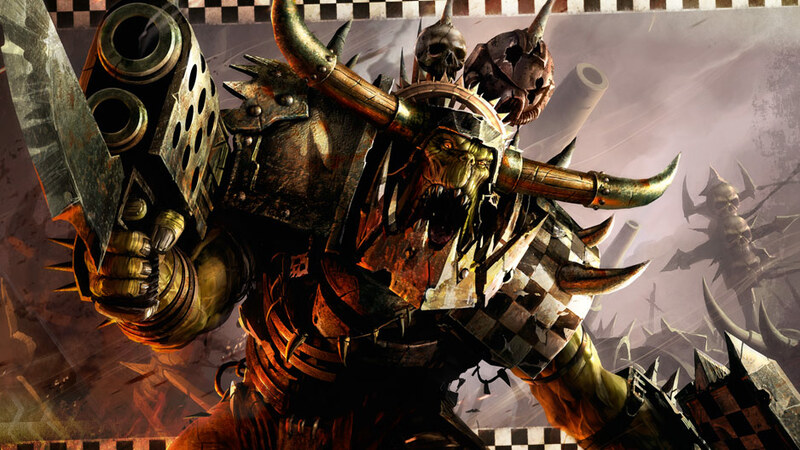 Get in here for all the breaking news on 40K, Age of Sigmar & more! It’s Sunday! Cap off your weekend with this retro challenge for the old-schoolers out there. 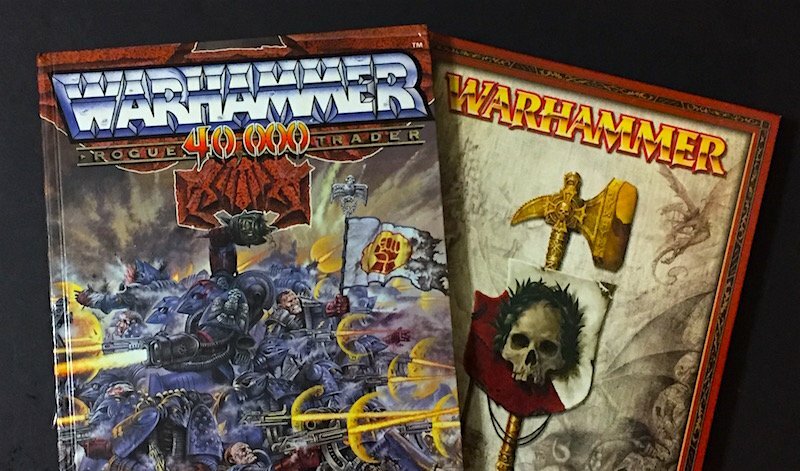 What 40K, WFB, and other GW minis are these? This week on TFG Radio we talk about our experiences at the SoCal Open Grand Tournament, and other happenings in competitive 40K. Listen to our time in foggy? San Diego! There’s a new historical model in town–the Renault Chenilette, a fully-tracked armored cargo hauler. A tractor that’s been gussied up for war. Bring this trailer/cargo vehicle to your battlefields today. Add some martial arts to your adventuring craft. Explore your options for melee combat while adding new and exciting character options to your games of Pathfinder. Precipice beckons. The Blackstone Fortress awaits those brave enough to venture inside. 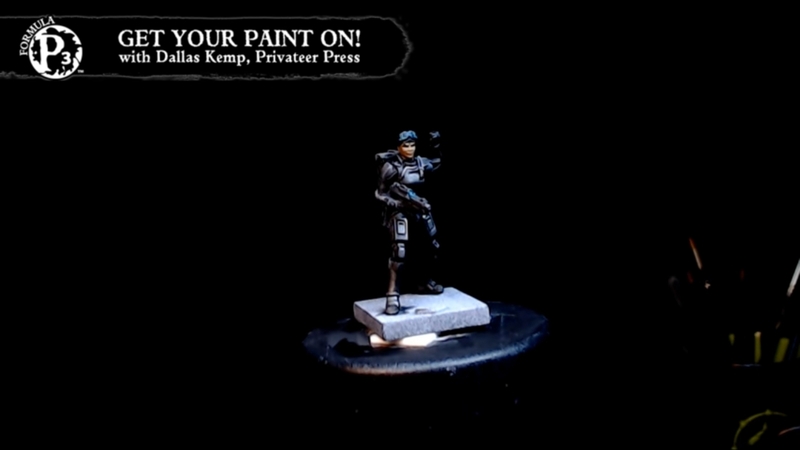 Take a look at everything that awaits, all the characters, all the new minis. Everything.